DENVER — The Bureau of Alcohol, Tobacco, Firearms and Explosives and the National Shooting Sports Foundation (NSSF), the trade association for the firearms industry, have announced a reward of up to $5,000 for information leading to the arrest and conviction of the suspects responsible for burglarizing Big R, located at 14155 E. Hwy 24, in unincorporated El Paso County, Colorado. At 6:11 a.m. on January 27, an unknown male forced entry into Big R. The suspect used an axe maul to smash the locked gun case and stole 13 handguns. 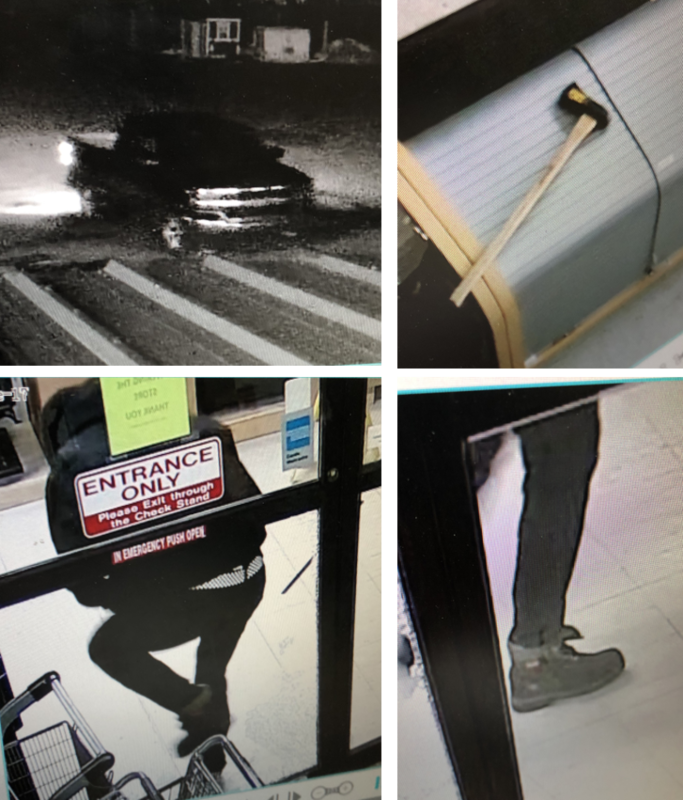 The suspect is described as a white or Hispanic male, 5’9”- 6’ tall with a thin build, wearing a black ski mask, black coat, black gloves, a black and white checkered belt and black boots. The suspect arrived and left in a newer late-model dark, possibly black, Chevrolet pick-up truck.